B.C. Act of 1945 forbids discrimination based on colour, race, in social programs. 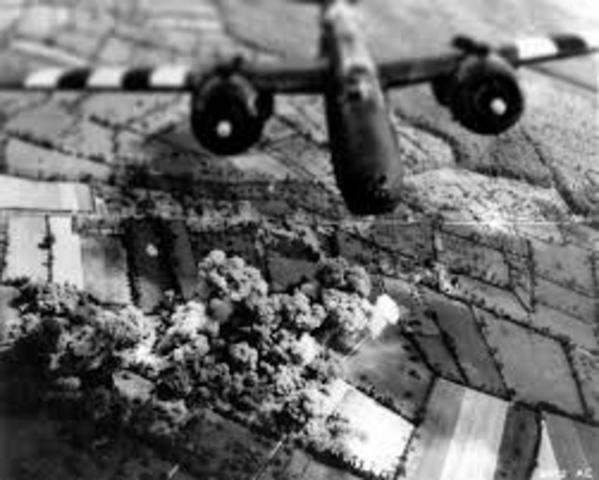 End of World War 2 and founding of the United Nations. 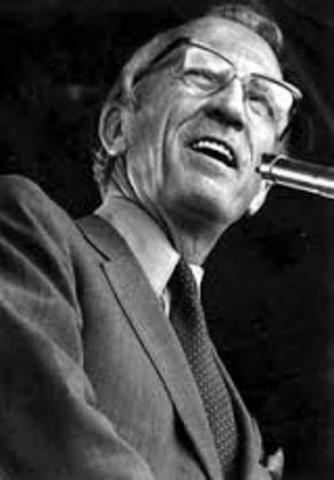 Tommy Douglas forbids discrimination by making it a law. 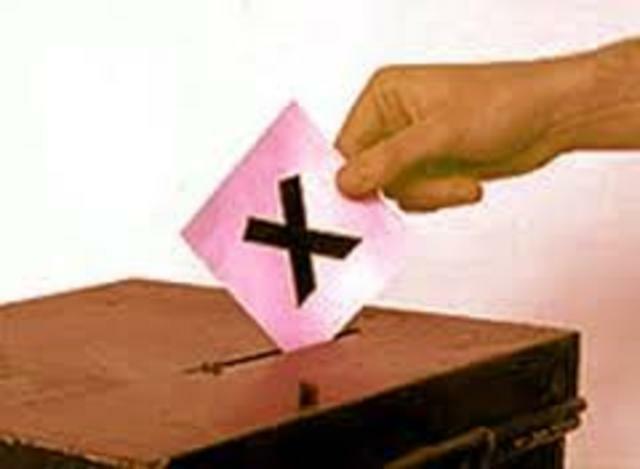 Federal elections Act is changed taking race out of voting in elections. 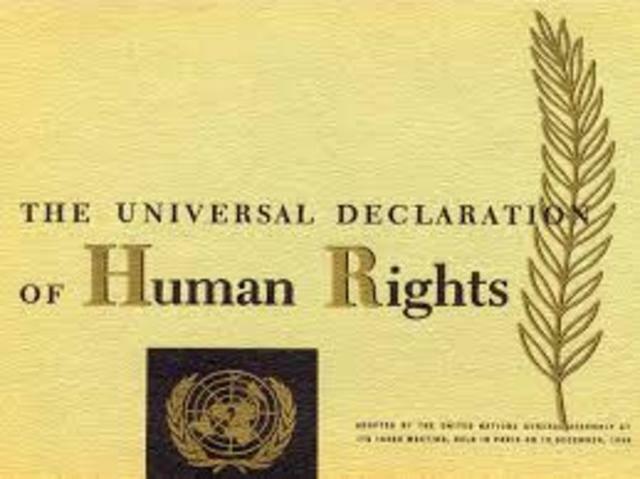 The universal declaration of human rights was signed by the members of the United Nations. Canadian John Humphrey the author of Universal Declaration Human Rights plays a large role in making of the declaration, and Canada was one of the countries in the signing nations. A law called “Equal Pay for Equal Work Law” adopted in Manitoba by averting discrimination in salary based on gender. Discrimination against immigrants has ended in Canada. 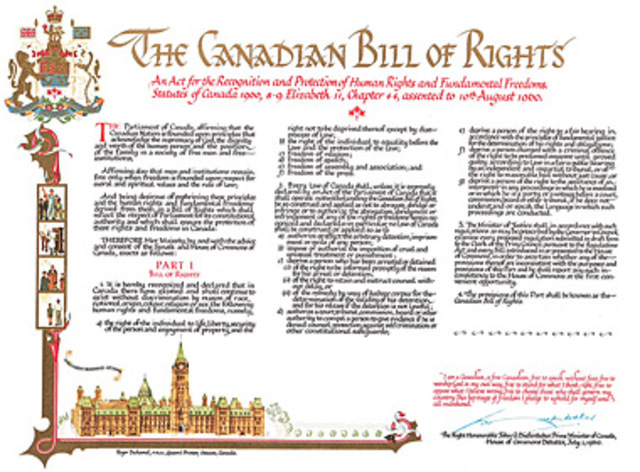 John Diefenbaker( prime minister during that year) Introduces the Canadian Bill of Rights. 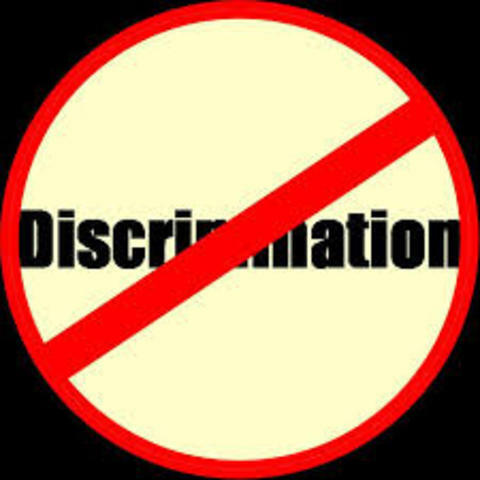 Anti-age discrimination law is passed in British Columbia, Canada. Laws that were created for separating schools for black people are removed in Ontario. 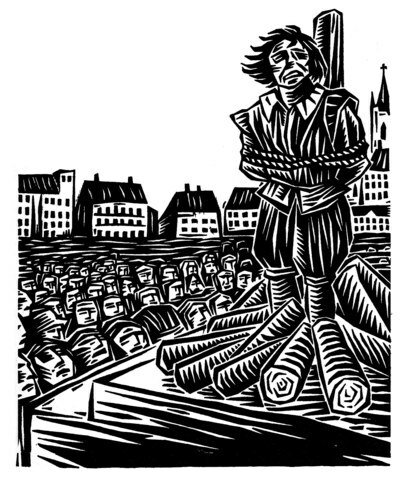 In order to be charged with a capital punishment, one must be responsible for the killing of an on-duty police officers and prison guards. 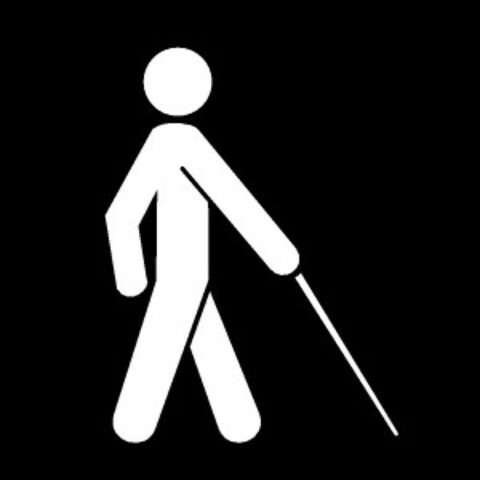 The first province to allow a blind person to have the legal rights to be accompanied by a trained dog opened to the public is Ontario. 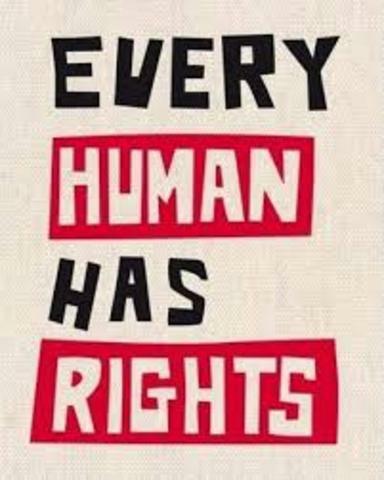 The Federal government establishes the Human Rights Commission.